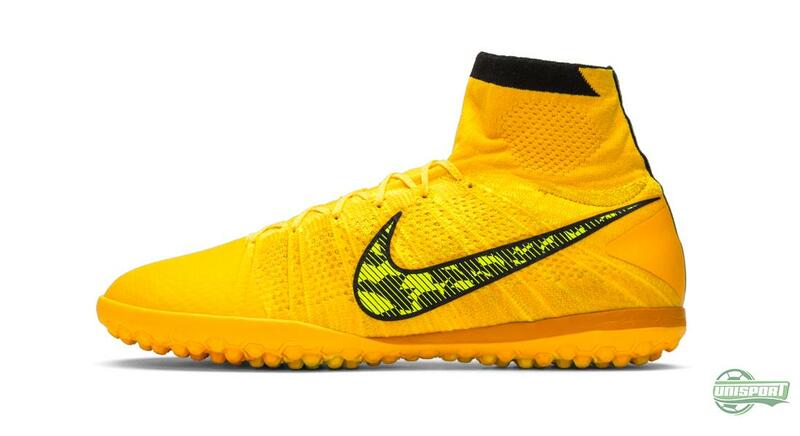 Just over three months ago Nike released the first Elastico Superfly. 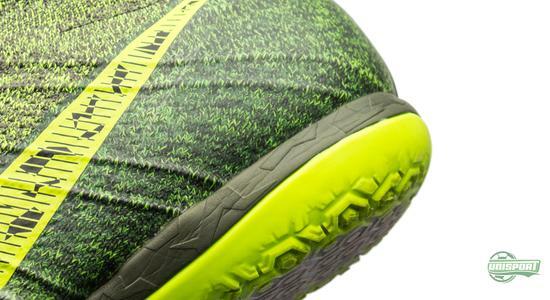 The model was made in a fairly limited amount and it was yet to be made official, whether or not this boot was here to stay. Recently however Nike unveiled the newest Elastico Superfly and this time the concept had been developed and evolved to a new model, which is here to stay! We take a look at the two versions of the new shoe here. 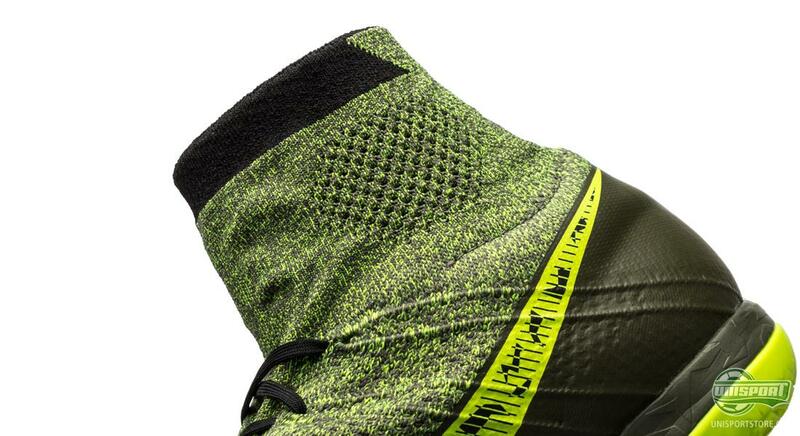 If there is one word that you had to point to, as being the one on the lips of football enthusiasts this summer, it would probably be Superfly. 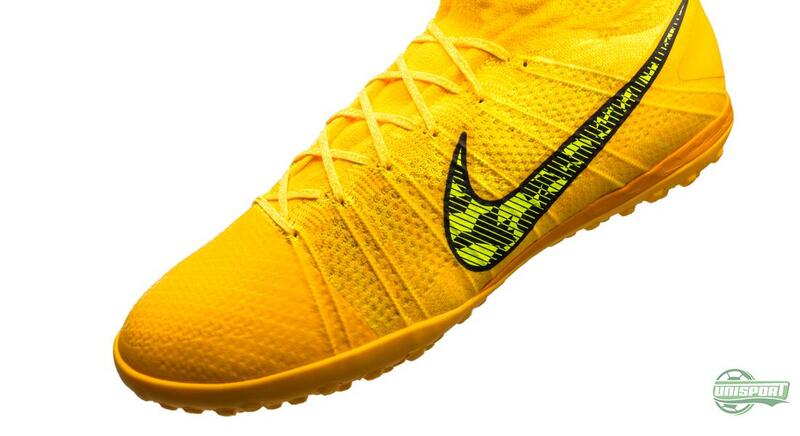 Actually you wouldn’t need to be big follower of football boots to know it, as the new innovation from Nike has been hard to get around. It therefore hardly comes as a surprise that Nike have been inspired by the ambassador for Explosive speed, when designing their new indoor Elastico. 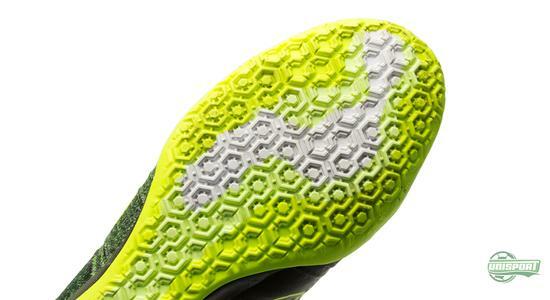 You can master all surfaces with the Elastico Superfly IC or TF. Pre-order it here. This summer Denis Dekovic, Design Director for Nike Football stuck his head together with Small-Sided Product Manager Marian Dougherty to develop a new concept for the more technical side of football. Not because the Elastico Finale II was lacking, but simply because innovation is not only limited to 11-a-side football. The result is the Elastico Superfly and as the name and design imply, Nike have been inspired by Cristiano Ronaldo’s Mercurial Superfly. The upper is almost identical to the Mercurial Superfly, but with some key details that small-sided players have highlighted and that we see from playing as well as watching the game,” said Dougherty, Nike Product Manager. As we can see this resulted in two models; one for indoor courts and another for outdoor surfaces like artificial grass and gravel pitches. 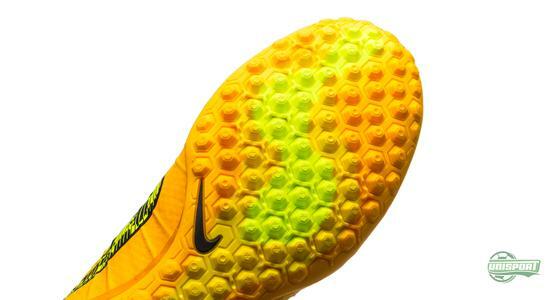 Nike have tried to keep the transition between indoor and outdoor surfaces as smooth as possible, by making the two version practically the same, except for a few minor modifications necessary for the individual surface. 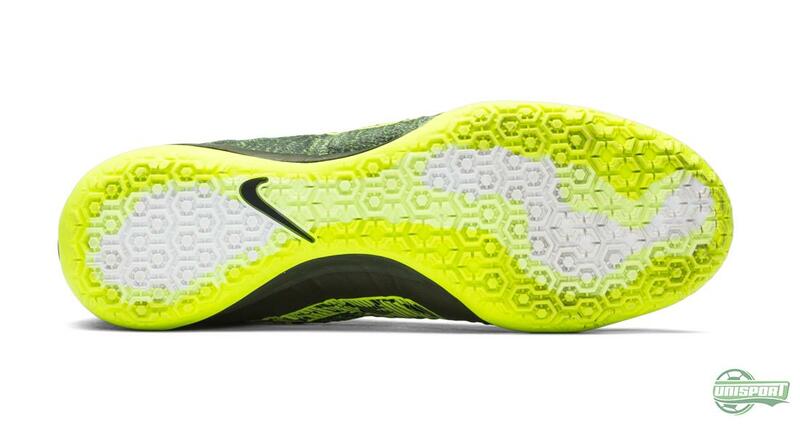 These differences can be seen on the sole, which is naturally altered due to the increased need for grip on the different surfaces. The Elastico Superfly IC is first and foremost made for indoor play and here Nike have focused on making a new low profile sole, which puts the foot as close to the court as possible. 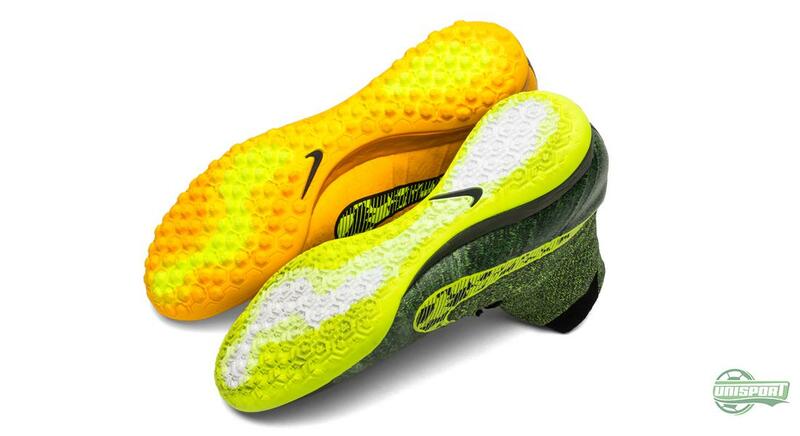 This is something Nike have found gives much better prerequisites when performing sharp turns, swift changes of direction and generally need sure footing to beat your direct opponent. This comes thanks to the rubber-composition that is developed specifically for wood courts. Just like the Mercurial Superfly this is made with Flyknit, but the use of NikeSkin has been changed a little. 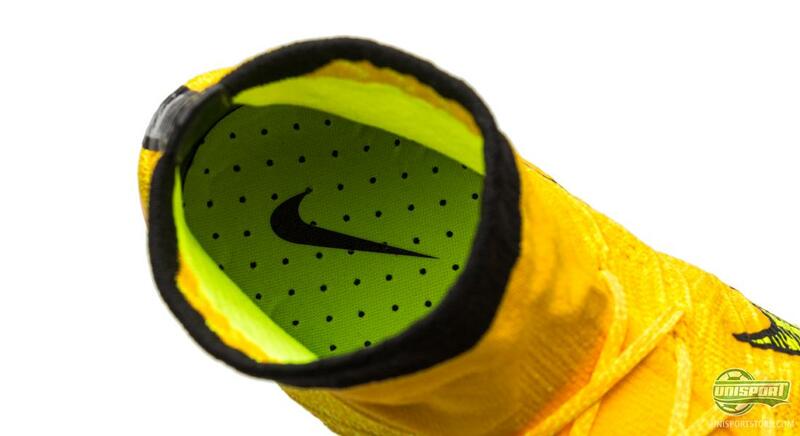 Around the front foot and along the medial side of the boot, Nike have chosen to place an extra layer of NikeSkin. 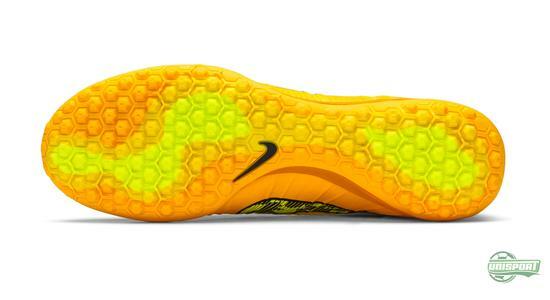 They have done so, because experience tells them this is needed to increase the durability of the shoe. The tough surfaces can harm the boot, so the extra NikeSkin should ensure a longer lifespan. Furthermore the area without NikeSkin is slightly bigger around the ankle. 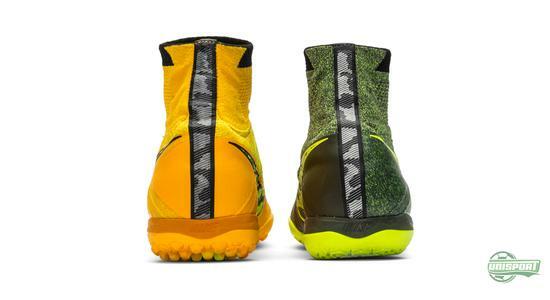 The NikeSkin construction is made and developed on the basis of creating the best combination of a barefoot sensation and durability. Particularly the conditions on the small-sided pitches make this blend more important than on a normal grass pitch. 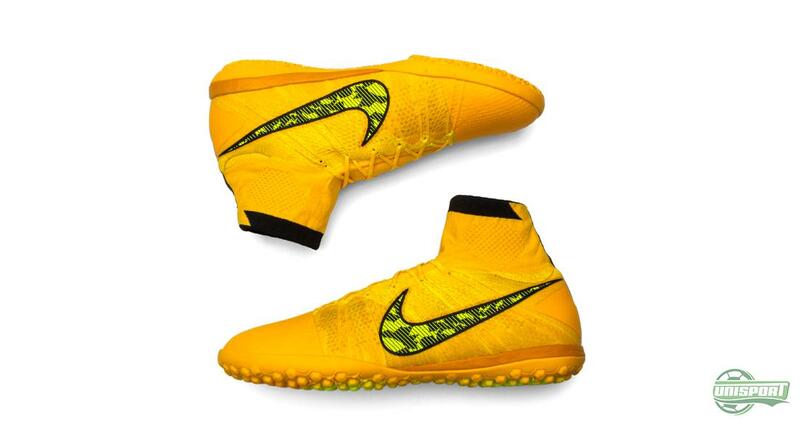 The Elastico Superfly TF is made mainly for the surfaces a little softer than asphalt and indoor, but still quite rough, like artificial grass and gravel. 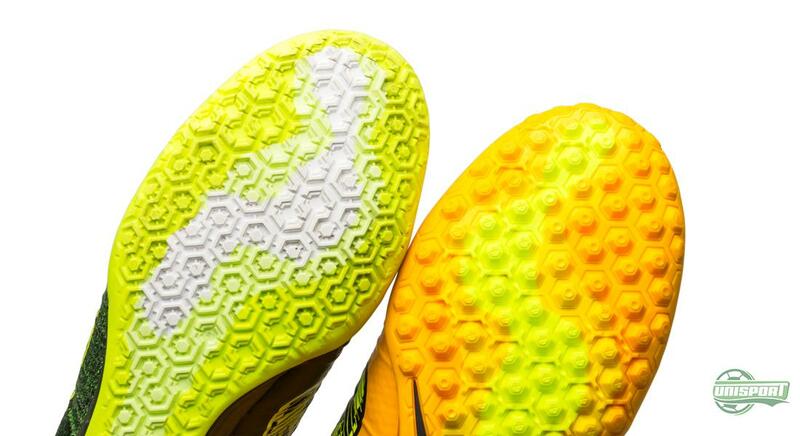 While the materials used are the same as the IC version, the sole is made with more texture and grip, so you don’t skid about on the pitch. You are never really in doubt when to use the the two shoes, but a good indicator would be the harder the surface gets, the more relevant the IC version gets. 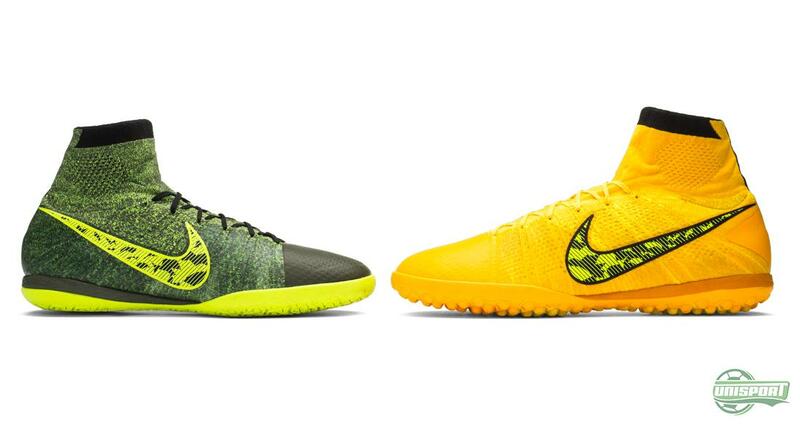 The Elastico Superfly was recently unveiled in Rome and arrived in two colourways. 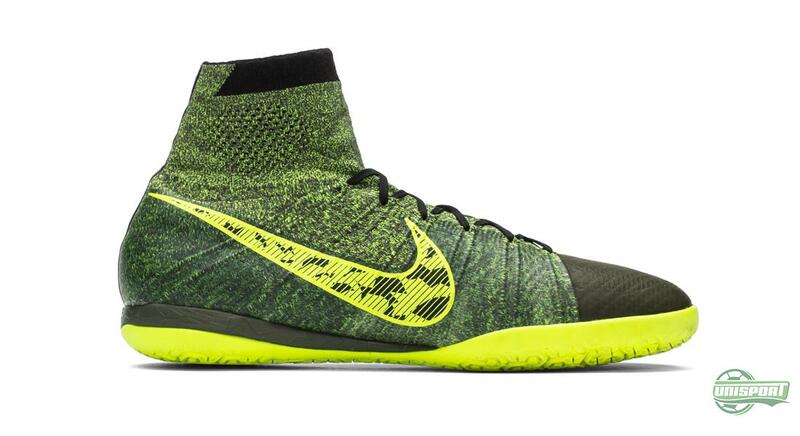 The one model came in the same colour combination as the latest version of the Nike Mercurial Superfly and is therefore the total representation of its inspiration. 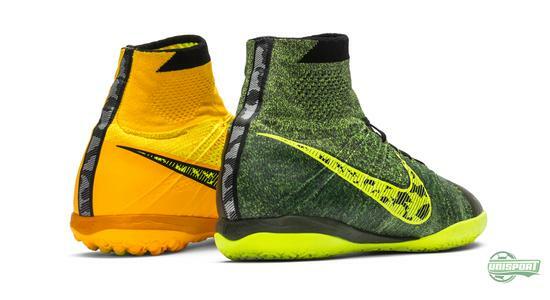 What do you think about the two Elastico Superfly shoes? Which of the models has you the most psyched?